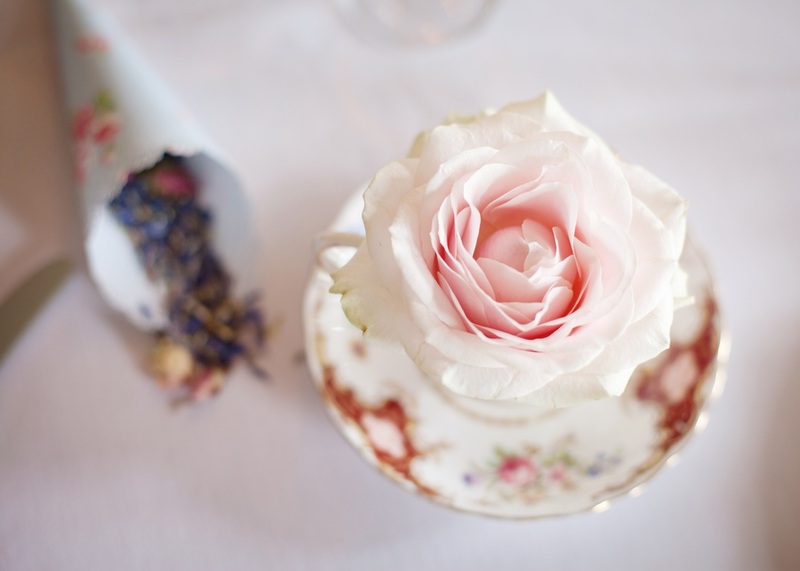 Vintage Crockery is also very effective used as a bud vase to enhance your theme. Electric tea urn for topping up the teapots! 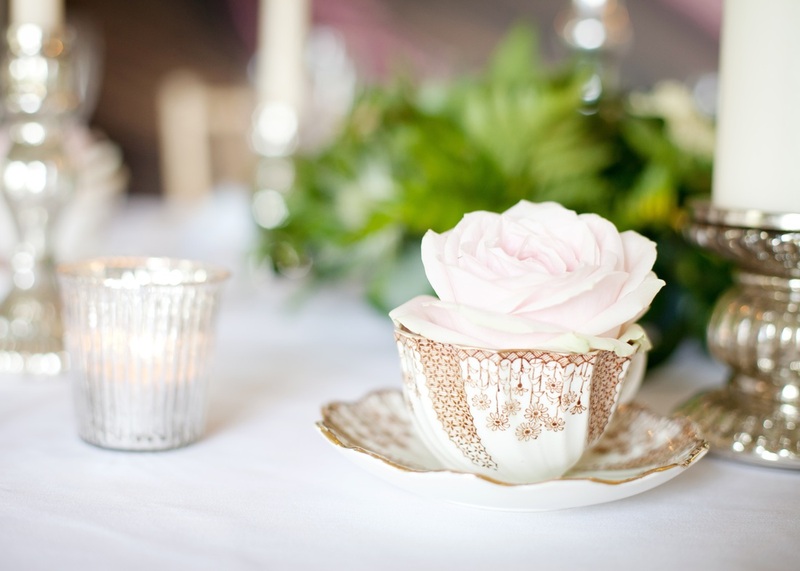 We have a vast selection of mis-matched vintage crockery to hire, including cake stands, glass cake domes, cake slices... We can cater for a complete tea service, as many cake stands as you might need and a full dinner service. Our collection has been lovingly collected and includes many collectable pieces, all with that perfectly floral vintage flavour! Based in the midlands we cover a vast area. 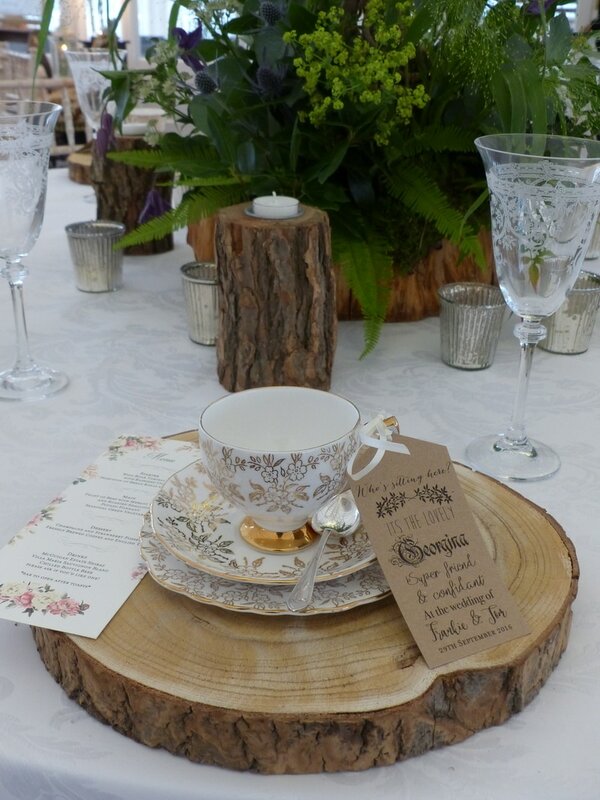 Due to the personal nature of your crockery needs please contact us for an accurate quote. 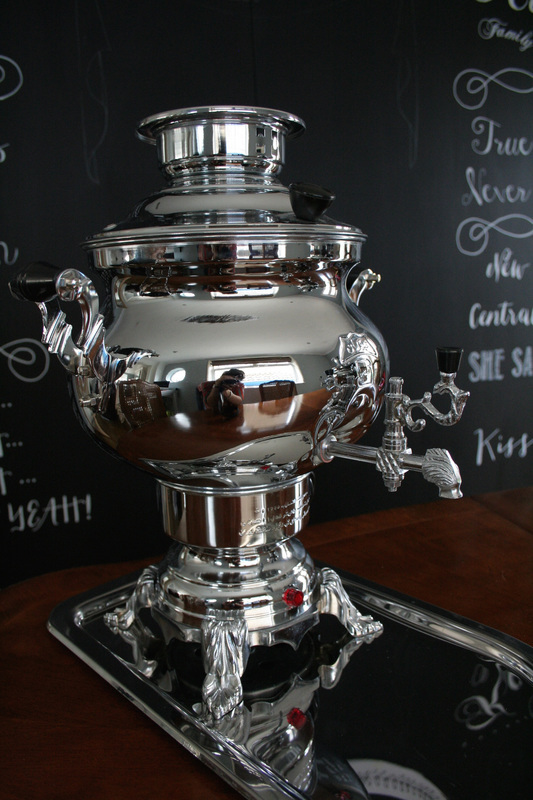 The Samovar holds 6 litres of water (37-40 cups of tea). Rather than running back and forth re-filling those teapots, the staff at your venue need only to occasionally top up the samovar for a never-ending supply of boiling water. Hire two Samovars for approx 80 cups of tea. We are based in Market Harborough, Leicestershire. Covering a large area including Northamptonshire, Cambridgeshire, Bedford, Nottingham, Birmingham, Warwickshire. Often travelling further a field so get in touch with your postcode and we will advise on delivery costs. Our crockery can also be collected from us. 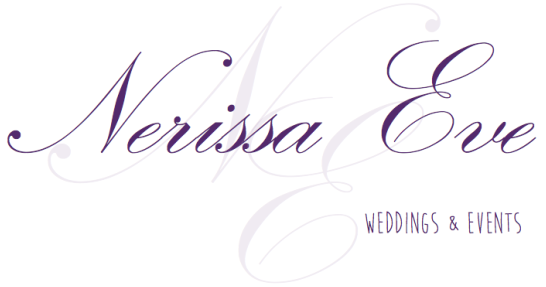 Please contact us with your list of items and we will email you a quote. 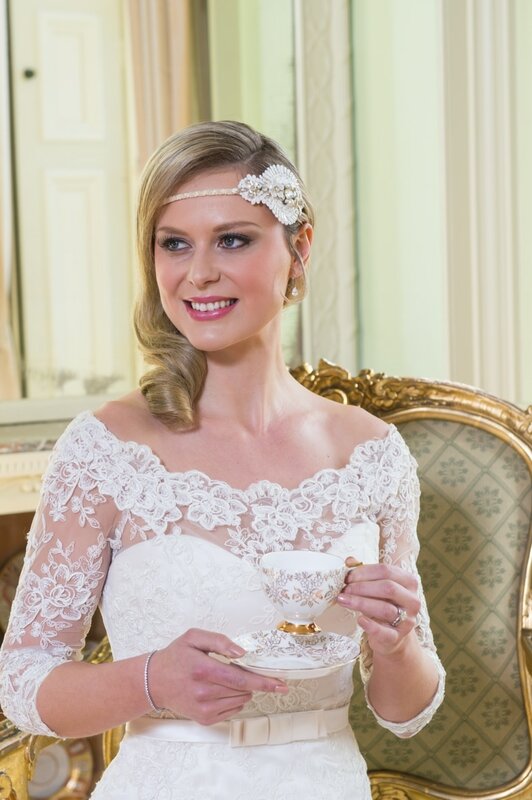 Our vintage crockery is very popular so try to book this as early as possible.